A fixer upper's dream! 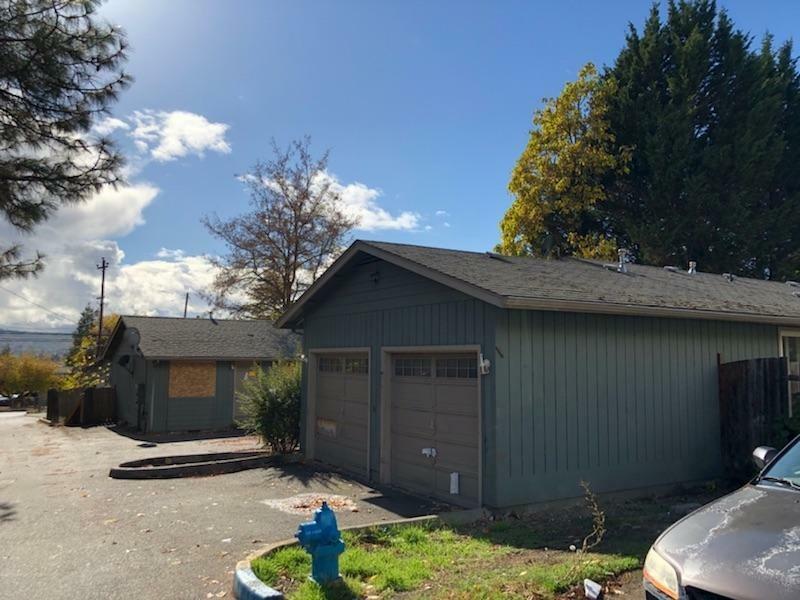 4-plex in close location to I-5, shopping and banking. Two of the units have 3 bedrooms, 1.5 baths and two of the units have 2 bedrooms, 1 bath. Two of the units have a garage. Fix these properties up and resell or keep as rental property. All information is deemed reliable but not verified; anyone considering purchasing this property should perform their own investigation into the uses and condition of the property. Directions: On NE D St to address. Look for Morningside Court sign.